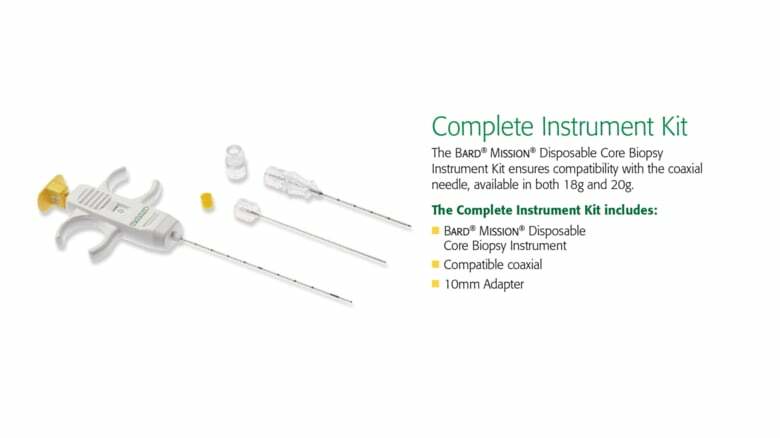 Perform your next mission with the simplicity of semi-automatic firing, the security of visual indicators and the speed that comes from excellent ultrasound visibility and consistent sample delivery. 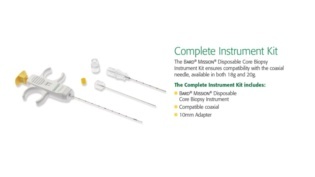 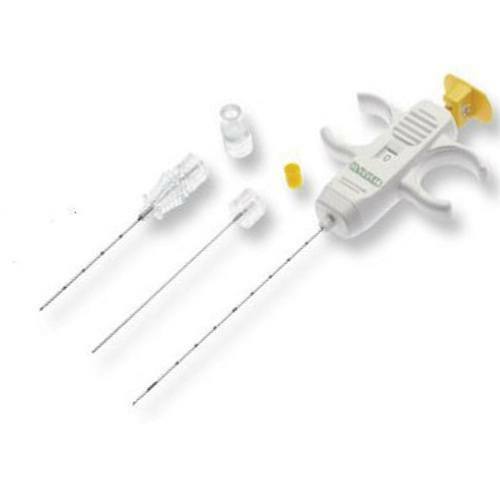 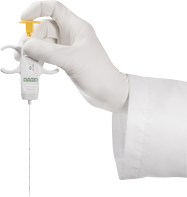 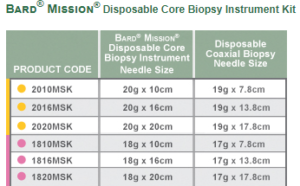 All with the Bard® Mission® Disposable Core Biopsy Instrument. 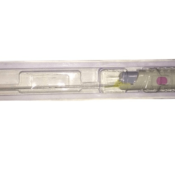 This item isn’t eligible for returns.